Visit our beautiful venues, meet the team and start planning your wedding ceremony while enjoying Prosecco & canapes. 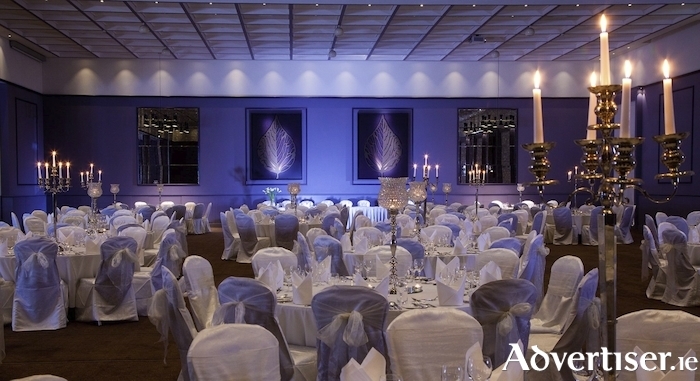 The Galmont Hotel's elegant wedding showcase will take place from 10am - 6pm. Prospective brides and grooms will get a glimpse at the top-tier services the hotel has to offer for bridal parties. We invite you to come and meet the fantastic wedding team at The Galmont Hotel who are on hand with expertise to personalise your experience. Top exhibitors will be onsite including Couture Cakes Galway, 4 All your Occasions and many more to be announced.